Philippe is a round the world racing yachtsman, multiple transatlantic race skipper and is also an RYA Ocean Yachtmaster examiner. Having first visited the Caribbean in 2001, completing the ARC as skipper of one of Sir Chay Blyth's legendary yachts, he then provided safety support for the transatlantic rowing race. Over the past two decades Philippe has developed a love for the Caribbean Islands and a passion for everything they offer. 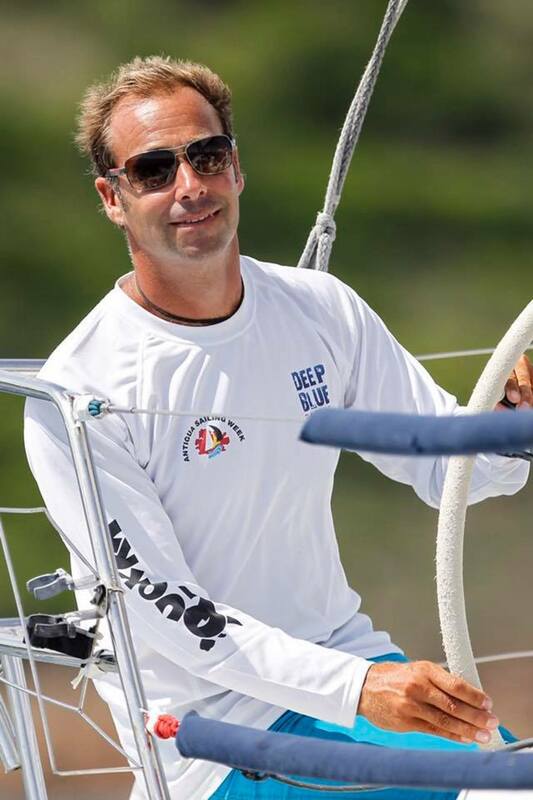 As a regular competitor in the Caribbean Philippe has, over the past five years, won every major regatta in the Caribbean. Philippe has been based in the Caribbean for five winters and considers Antigua a second home. Whilst his sailing career takes him to all corners of the globe the Caribbean Islands are where he looks forward to returning to the most. Now based in Italy on a beautiful Swan 65, Philippe was on the island of Ischia when a fatal earthquake struck in August. 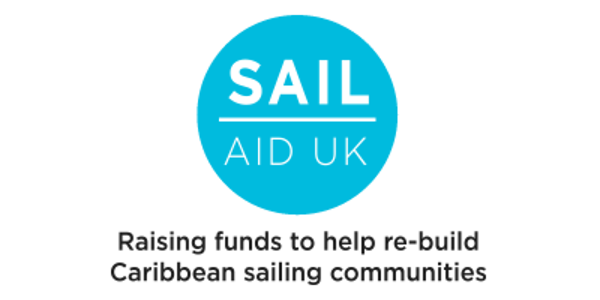 Witnessing the profound effects of a natural disaster inspired Philippe to become one of the founding trustees of Sail Aid UK when the world witnessed the ferocity and devastation of Hurricane Irma.